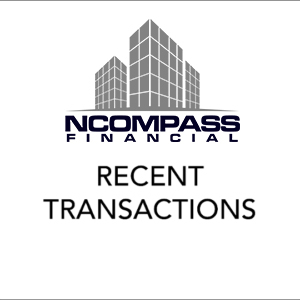 NCompass Financial has an experienced team of CRE finance professionals. We have been involved in hundreds of millions of transactions throughout Canada and across all asset classes. We work with our clients to understand their real estate project objectives and we explore the various forms of capital that may be required. Talk to us about how our Consulting Services can add value to your real estate opportunities.